The answer to yesterday's Can You Guess This Shot? 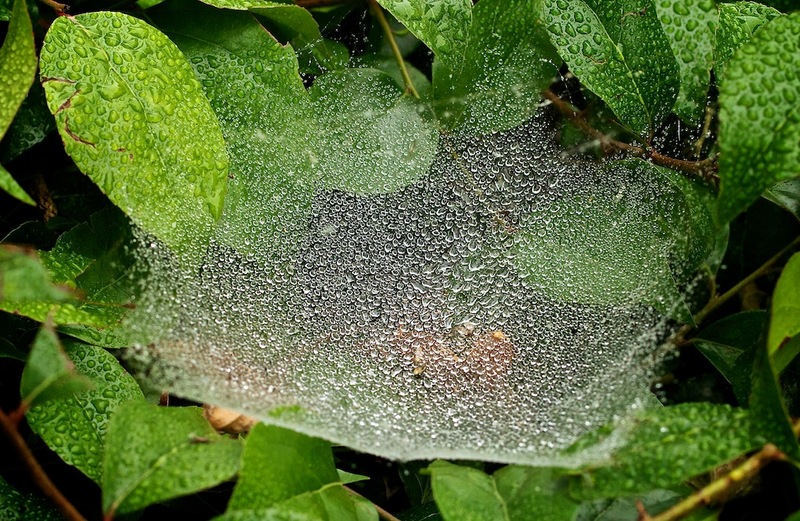 is: a spider web with dew. I noticed this potential shot outside the front door to my studio the other morning. 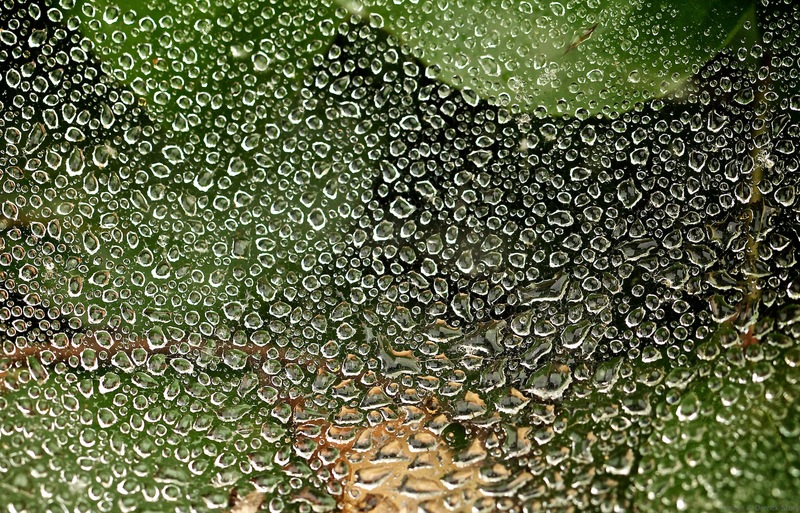 So I put my Canon EF 100mm f/2.8L IS Macro lens on the 60D, and composed as tightly as possible. The closer I got, the more abstract the composition became. When you get very close, it's sometimes hard to tell exactly what the subject is. Click on the image for a larger version. Photo by Derrick Story.